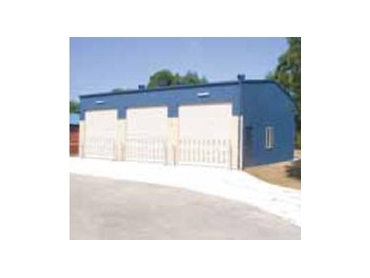 Southern Cross Sheds provides individually designed services for sheds, workshops, patios, garages, carports paitos, farm sheds and barns, which are all suitable for domestic, rural, industrial and commercial applications. Southern Cross Sheds uses 100% Australian Blue Scope Steel in their steel sheds and patio productions with fully galvanized frames that require no welded components. All products are fully certified structural designs that meet Australian standards for structural integrity. Will not rust, warp or burn. Utilises a unique chamfered two-piece double thickness box beam. Beams and columns come pre-cut and punched. Southern Cross Sheds are an Australian owned company, a member of the Australian Steel Institute as well as a winner of the Australian Design Award for Engineering Excellence. Custom sheds are welcomed - all productions can be manufactured to any size or type with no standard size restrictions.